that we were able to construct this first image at all. Now that we’ve done so, here are 10 deep lessons that we’ve either learned or are well on our way to learning. 1. This really is a black hole, as predicted by General Relativity. If you’ve ever seen an article with a title like, “theorist boldly claims that black holes don’t exist” or “this new theory of gravity could upend Einstein,” you’ve likely pieced together that physicists have no problem dreaming up alternative theories to the mainstream. Even though General Relativity has passed every test we’ve thrown at it, there are no shortage of extensions, substitutes, or possible replacements. Well, this observation rules a bunch of them out. We now know this is a black hole and not a wormhole, at least for the most mainstream class of wormhole models. We know there’s a real event horizon and not a naked singularity, at least for many general classes of naked singularities. We know that the event horizon isn’t a hard surface, as the infalling matter would have generated an infrared signature. This is, to the limits of the observations we’ve made, consistent with General Relativity. 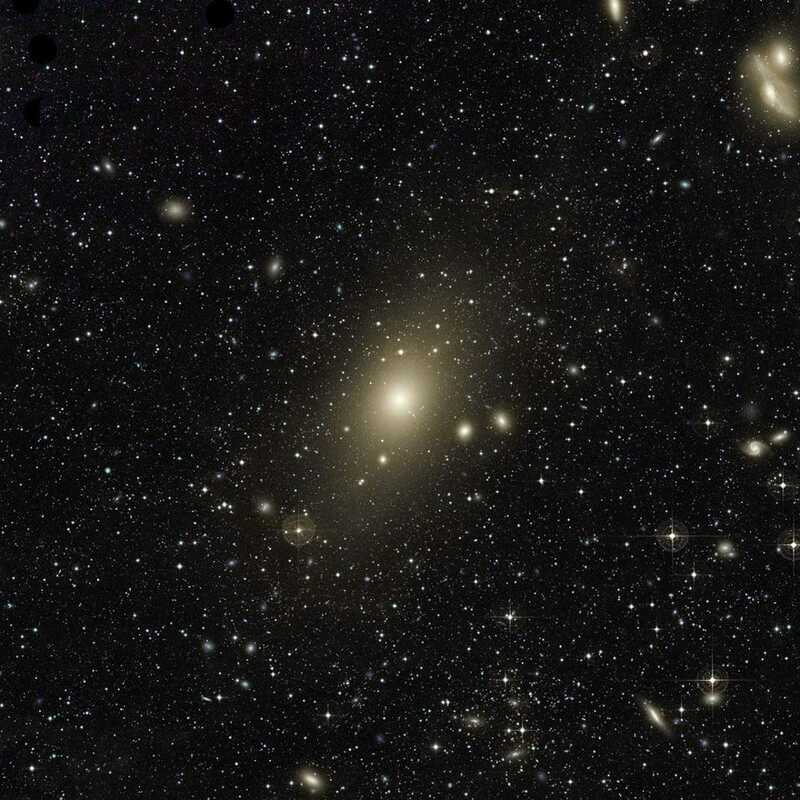 However, the observation also says nothing about dark matter, most modified gravity theories, quantum gravity, or what lies behind the event horizon. Those ideas are outside the scope of the Event Horizon Telescope’s observations.